My daughters class is nut-free, so we’re always looking for healthy and nut-free snacks. The Classic Glo Bar recipe from fellow Canadian Angela Liddon’s amazing vegan cookbook is a great alternative. 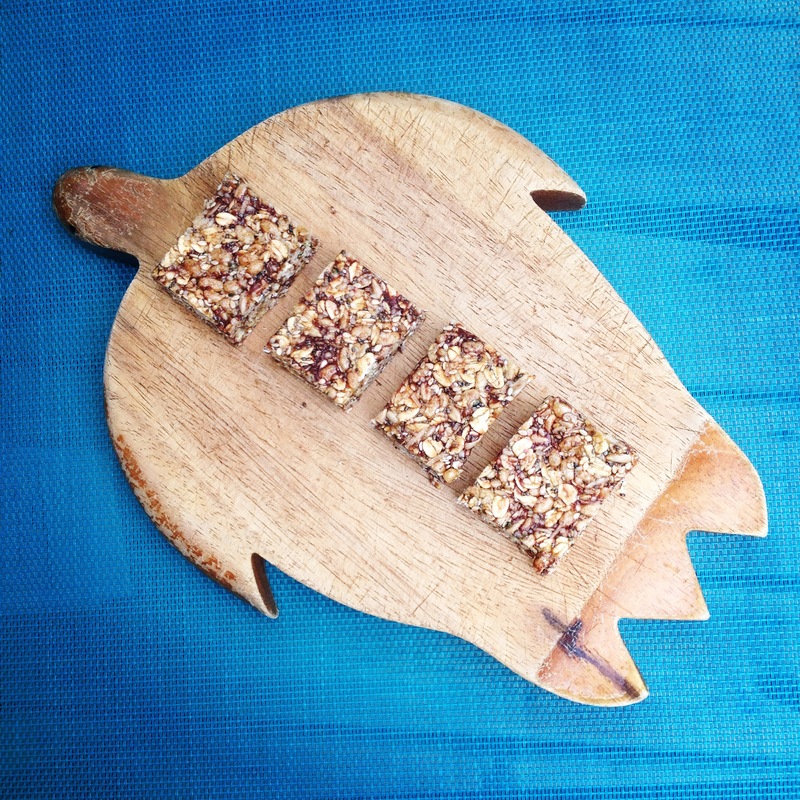 It’s so much healthier than typical granola bars, packed with hemp, chia, oatmeal, seeds, and held together with a mix of brown rice syrup (has a lower glycemic index so you’ll avoid blood sugar spikes) and nut-free butter. Kids love helping in the kitchen, so I got my eldest and her friend to help me mix up a double batch for snacks. I precut them into bar pieces and keep them in the freezer for easy snacks. They’re perfected defrosted by the time recess rolls around. Here’s the link to her recipe.